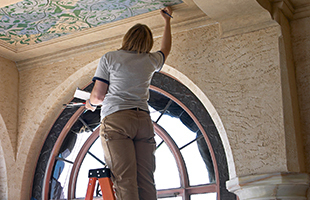 We can help you find a local expert that is able to provide, quality services to restore properties to their former glory. Whether you're looking for plastering, keystones, rendering or many other services. There is a local company that will be happy to help.